If your vehicle is about to be repossessed, you can file a bankruptcy case in the Arizona bankruptcy court in order to prevent the immediate repossession of that vehicle or other item of personal property. Whether you will only receive short term relief or whether you will be able to keep the property permanently will depend on various factors, such as your financial situation, the type of Arizona bankruptcy case you file, and your financial objectives. During your initial meeting with an attorney at Thomas Law Office, you will be able to discuss your preference and obtain information about the various types of alternatives available with respect to Arizona repossessions. In some cases we may be able to help you to avoid having to file a bankruptcy if your primary reason for wanting to file an Arizona bankruptcy case is the imminent repossession that you are currently facing. Indeed, we may be able to negotiate with your lender and prevent a repossession in the short or long term, depending on your financial objectives. It is important, however, that you contact us before the repossession actually happens. 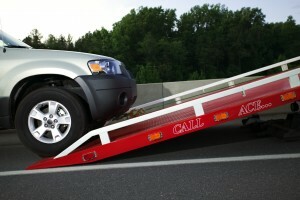 After the repossession takes place in Arizona, it is much harder for us to negotiate a release of the vehicle. The attorney you meet with at Thomas Law Office will also be quite frank with you regarding whether it makes sense to fight the repossession. Often, using a simpler chapter 7 bankruptcy, rather than the more-involved chapter 13 process, a client will receive much greater benefits overall. 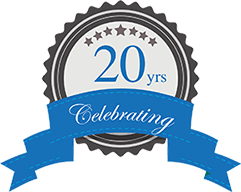 Our job is to present the alternatives to you regarding your Arizona repossession and enable you to make an informed choice about the correct direction to take. Call our office today for more information and assistance.